Awesome first time home buyer and/or investment property. 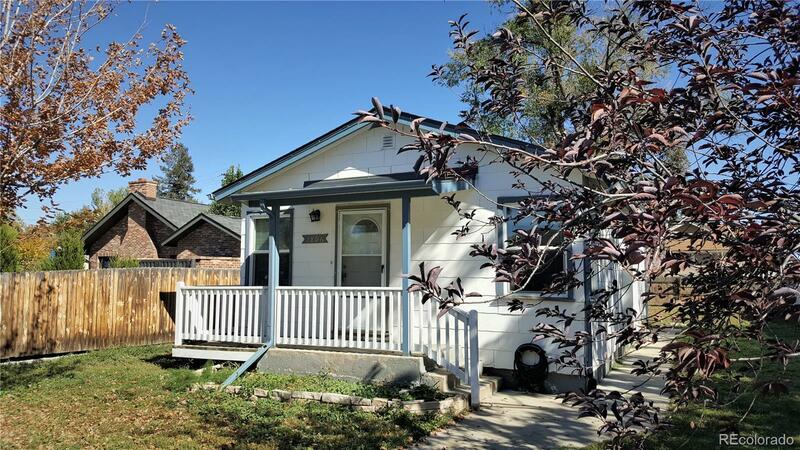 Super cute 2 bed, 1 bath single family home in a fantastic location. Easy walk to all the near by shops and restaurants around Sloans Lake, Highlands, Edgewater, and more. Up-graded newer 200 amp electrical service and interior wiring, newer mechanical system including forced air furnace and hot water heater, up dated bathroom with ceramic tile floor, Vinyl replacement windows throughout. Move-in ready or add your own personal touches.